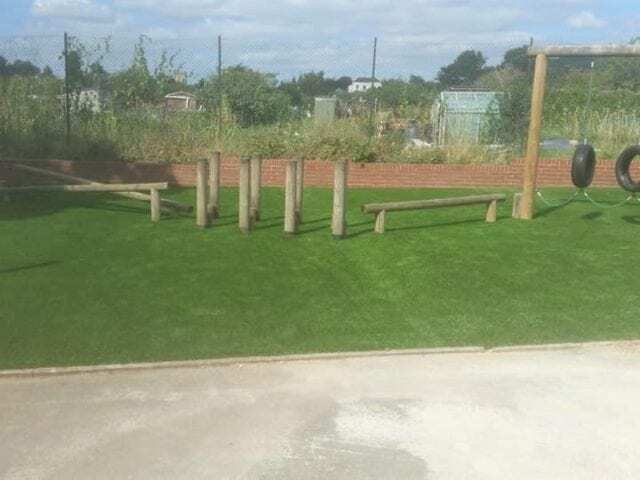 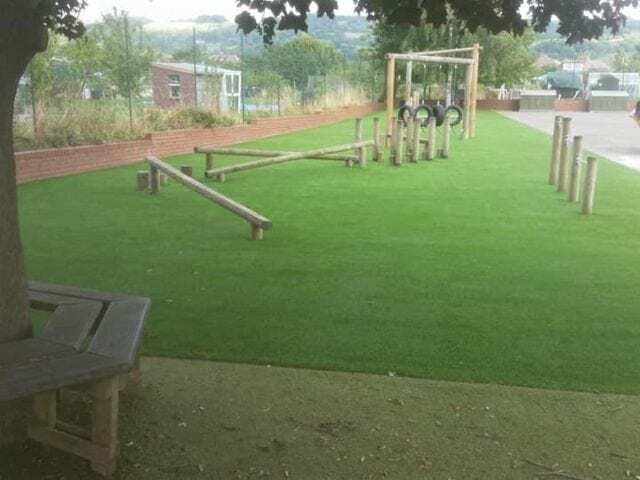 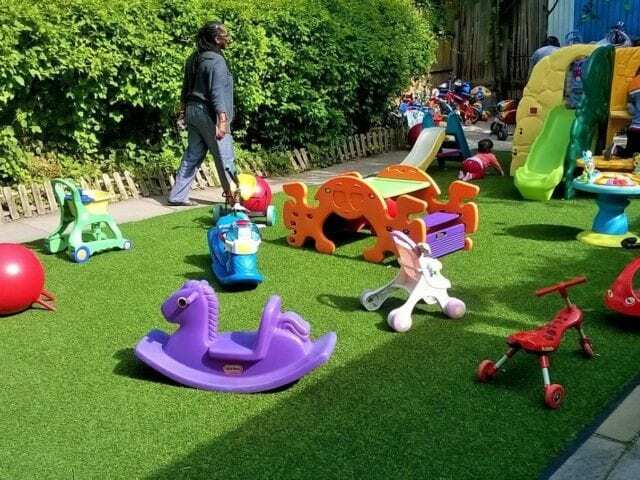 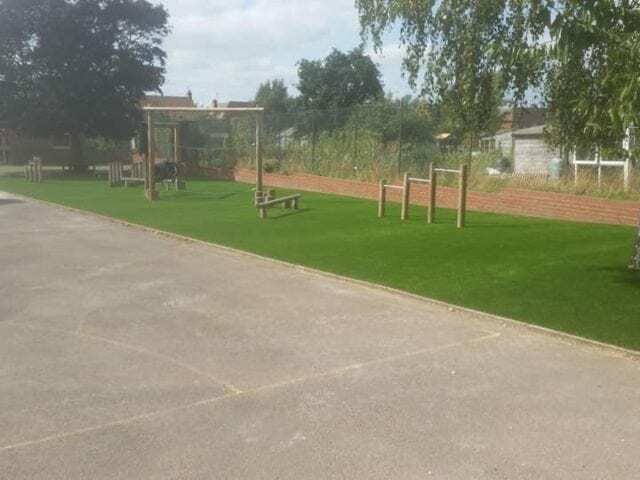 We installed over 330sqm of Trulawn Luxury for this trim trail area for the Artificial grass junior school installation. 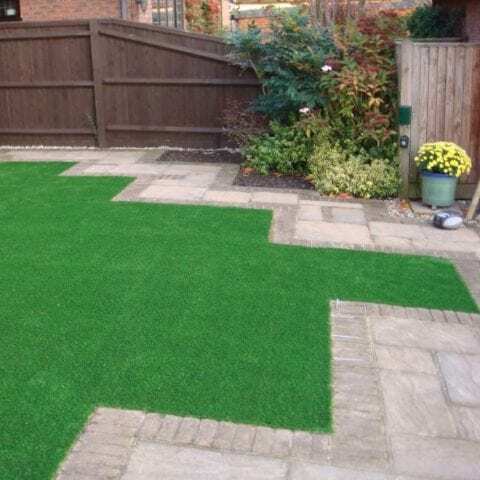 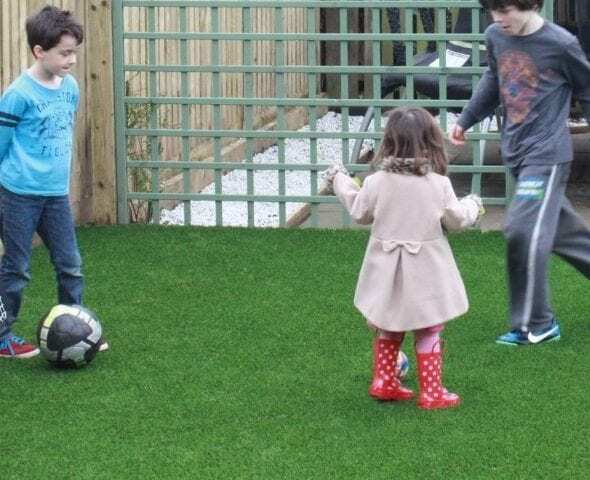 Artificial grass is perfect for these kinds of hard worn areas because of its durability. 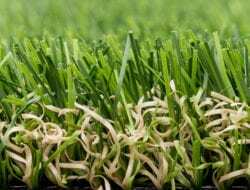 Unlike natural grass it won’t wear thin within a season and become unusable. 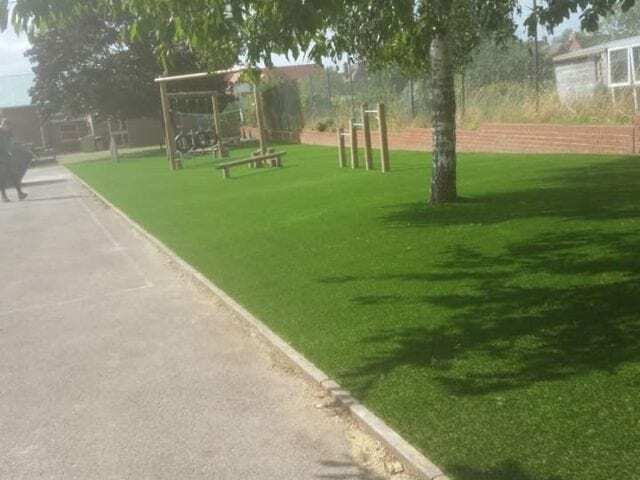 As you can see it’s perfectly easy to install around play equipment when you choose an experienced team. 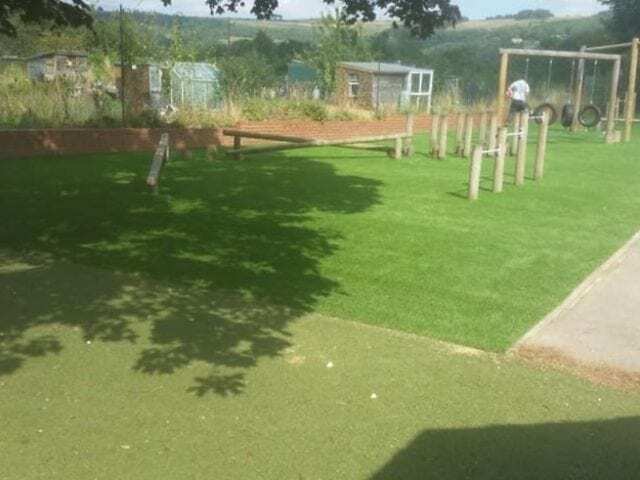 Only clean finishes and tidy edges on a Trulawn installation!